The "Player X vs. Player Y" art form now has an entire show dedicated to it. 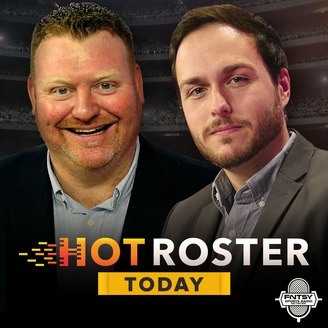 Garion Thorne and Cam Stewart take you on a daily journey through the day's biggest conundrums for both your season-long leagues (in the NFL, MLB, NBA &amp; NHL) and DFS purposes. 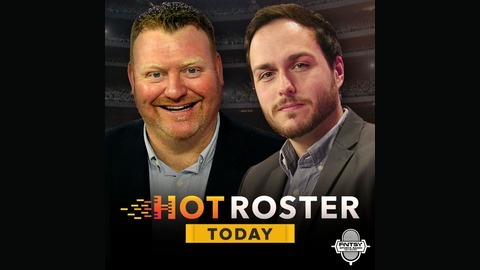 Tune in every day for arguments, stats, and rants as Garion &amp; Cam also work their way through player matchups based on the popular HotRoster fantasy game. Turner's Fractured Wrist, Marte's Impeding Return, Rangers' Closer By Committee, Desmond's DL Stint, Seahawks/Rams Fantasy Preview for 2017 & MLB Week 14 Waiver Wire Options!